Looking to find love in Washington D.C. isn’t easy. Our jet-setting climate attracts international men and women from the world’s top professions and exclusive universities. Ambitious, intelligent and busy describe most singles in the metro area. Yet from Potomac to Annapolis, St. Michael’s to Mclean, finding love remains a top ambition exclusive of most Washingtonian singles. But who has the time to look and investigate singles who meet the standards we have become accustomed to? Exclusive Matchmaking is designed with the Washington D.C. single in mind. Over the years we have helped VIPs, celebrities and Washington’s elite (from Congress to the boardroom) find love. And we can help you find love. Our D.C. matchmaking service caters to the needs of the cosmopolitan single. Looking for someone you can be proud to take to a black tie dinner, we have you covered. Ready to find a spouse you can love and adore AND take to take to corporate events, the country club or even home to Mom, you don’t need to look any further. Not only are our matchmakers exquisitely trained to meet the discerning needs of our clients, we do it in a confidential, selective way that takes your greatest desires into account. We evaluate your personal needs and find you upscale commitment-ready men or women to date and fall in love with when the connection is right. Just as it is critical to attend the right university and connect with the most influential people in your field to move ahead, finding the right person to spend your life with is even more essential. Considering all the risks that come with falling for the wrong person, our confidential matchmaking service will help you with one of the greatest decisions of your life. If you are serious about finding your exclusive match, it’s time that we talk. 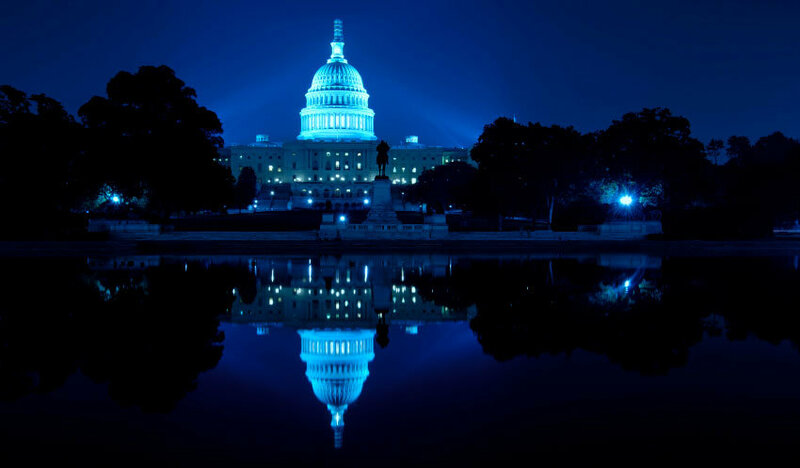 Our service is selective, professional, confidential and designed with Washington D.C.’s elite in mind. We only work with the most discerning singles who are serious about this are of their life. If that’s you, we want to talk. Contact us today to learn more about our Washington D.C. matchmaking services.